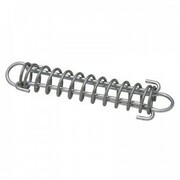 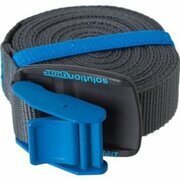 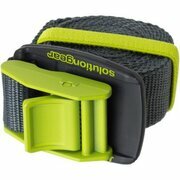 Bomber Loop Lock Tie Downs are a two-piece tie down strap with bar-tacked loops at each end. 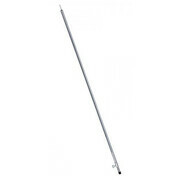 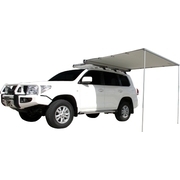 By feeding the webbing tail through the loop, the tie down can be locked to two separate anchor points on your car rack for versatile and secure attachment. 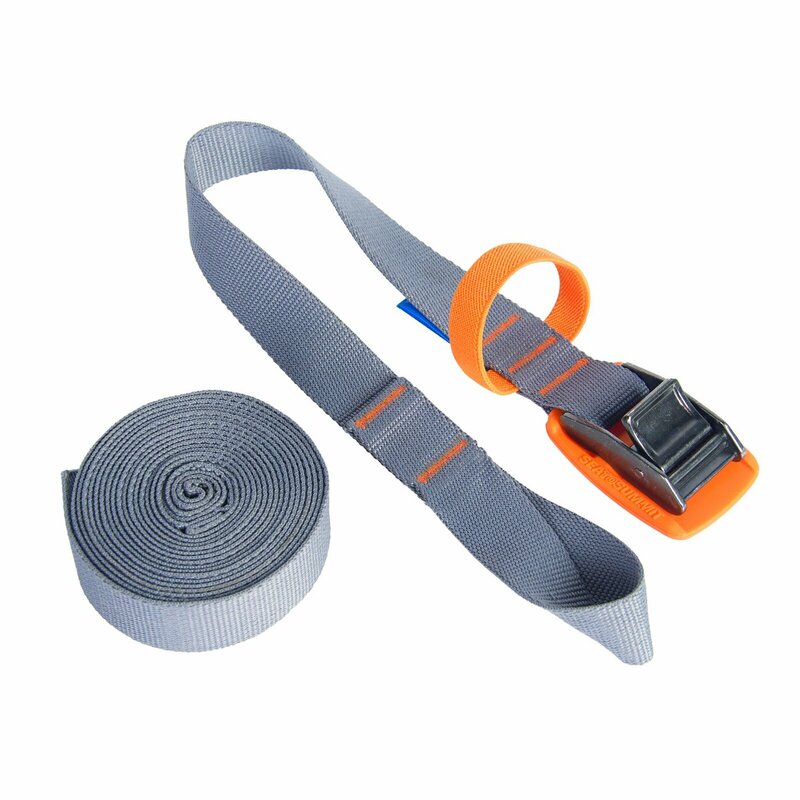 This product is a simple hybrid between the handy attachment options of the Carabiner Tie Down Straps and the great value of the Bomber Tie Down Straps.